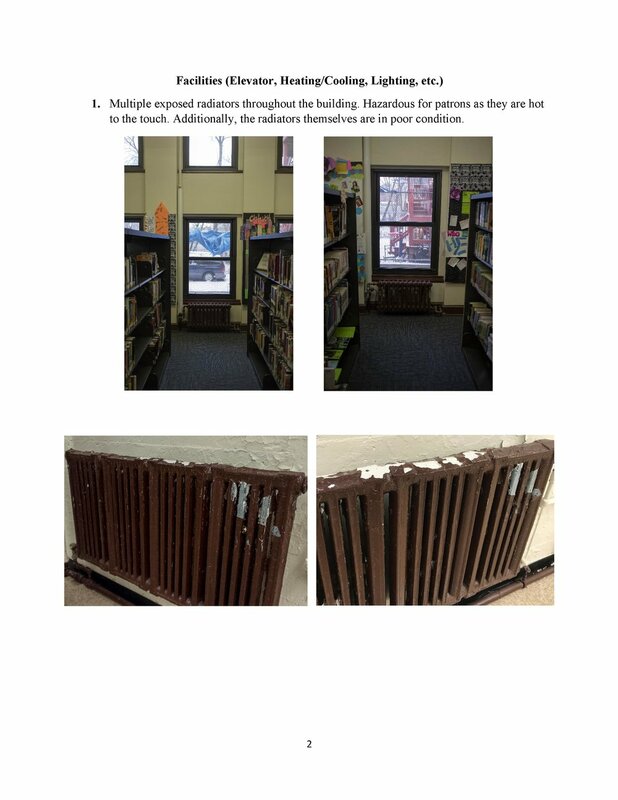 Eleven concerned North Lawndale residents met on the morning of Dec. 9, 2017 to hold an inspection documenting the unfortunate state of their local library. They found out-of-date computers, extensive water damage, exposed radiators and other issues. Correction: This story originally stated that because of North Lawndale's low ownership, the city could not afford a new library. This was a mistake and the story has been updated with more accurate information. The Frederick A. Douglass Library Branch has seen a long life. Originally built in 1929, the building was redesigned and rededicated to the famed abolitionist in the 80s, and to this day still serves the North Lawndale community. As the only public library in a community that’s woefully underserved, the community is calling attention to where it’s desperately needed. “For me, it’s not an acceptable situation for our neighborhood." Necessities such as fire extinguisher and elevator inspections need to be done. One extinguisher hasn’t been inspected since May 2017 and two others haven’t been inspected since July 2016. 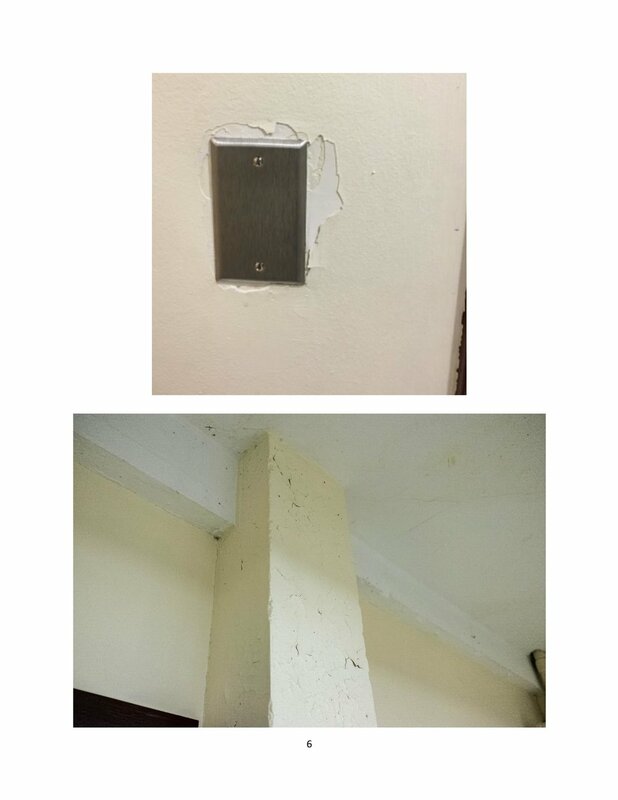 Various emergency lights do not work, there are no overhead sprinklers and exposed wiring is visible throughout. 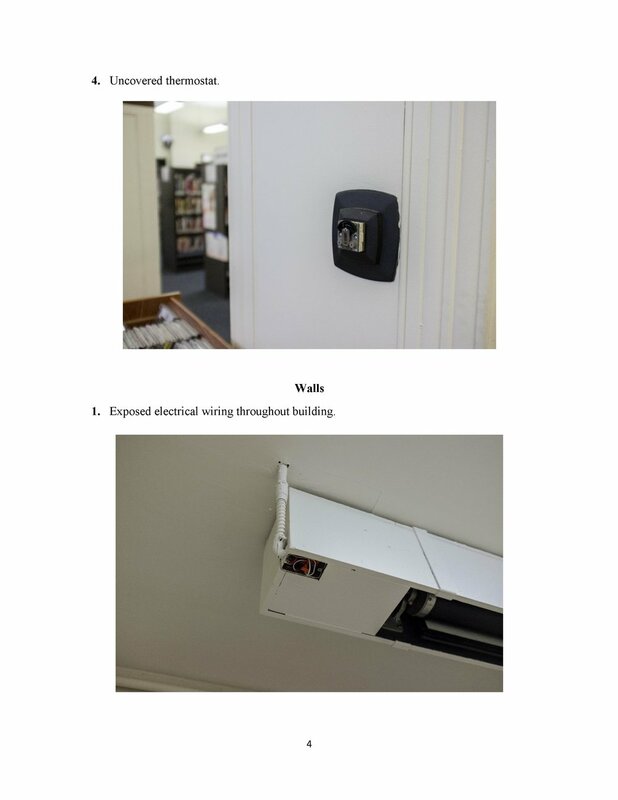 Residents say the library is not up to standards set by branches in other neighborhoods. Homeowners like Chris Brown say they want repairs and, ultimately, a brand new library as a step towards revitalizing the neighborhood as a whole. Since only 25 percent of North Lawndale residents are homeowners and pay property taxes, the city has allowed many public institutions to fall into disrepair. In order to combat this, various neighborhood coalitions are planning to gather funding from sources like TIF and private loans to raise $6m for the new library. Some homeowners are even reaching into their own pockets to support the cause. 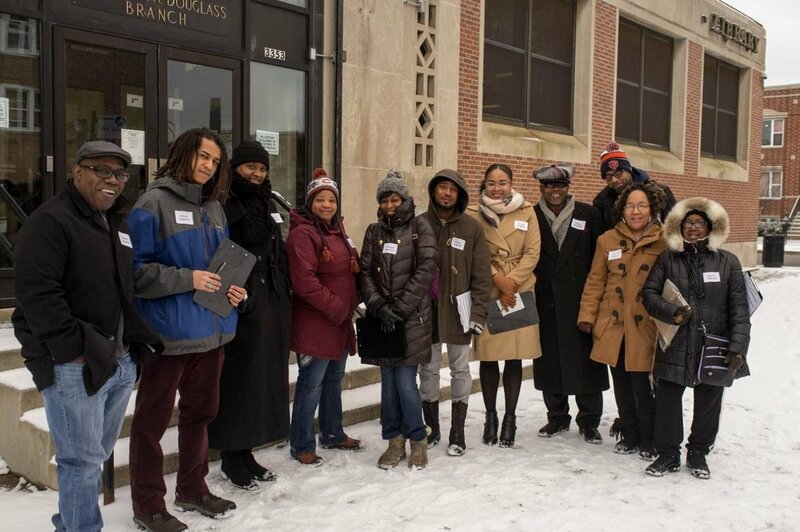 “The North Lawndale Homeowners Association is fighting to make North Lawndale a healthy and welcoming neighborhood for residents and newcomers alike. A [new] library is part of that picture,” Trevor Riley, a North Lawndale Homeowners Association representative, said. Attached below is a copy of the inspection report.